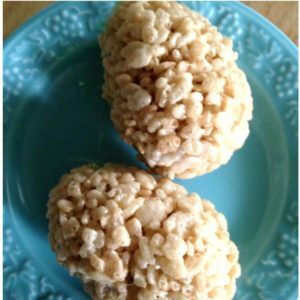 February 1, 2015 0 comments on "Rice Krispie Treat Eggs"
These Rice Krispie eggs have a special treat inside...jelly beans! 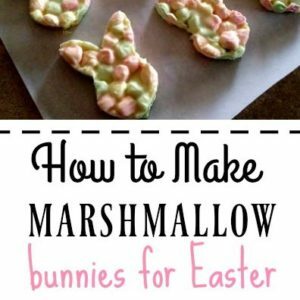 March 22, 2014 0 comments on "Marshmallow Easter Bunnies"
These fun marshmallow bunnies are a fun and easy treat to make for Easter. 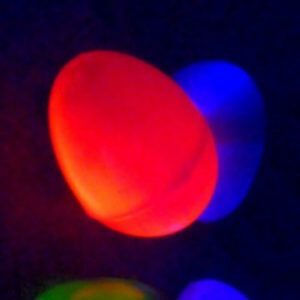 March 25, 2013 0 comments on "Glow in the Dark Easter Egg Hunt"
Fun idea for having an Easter egg hunt in the dark with glow in the dark Easter eggs. March 30, 2012 0 comments on "Egg in a Hole for Easter"
March 25, 2012 0 comments on "Jelly Bean Cookie Bark"